"An affordable but capable camera for beginners and experts alike." 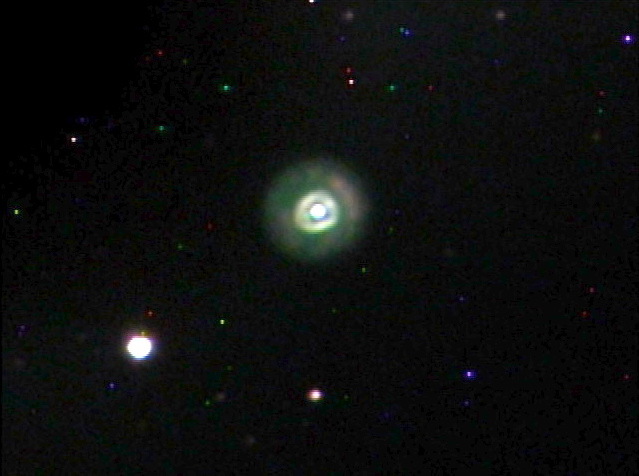 Image of NGC2392 "Eskimo Nebula" by Patrick Fagen (Woods Cross, UT, USA): CPC 11 (ALT AZ) f/10, Lumicon Deep Sky LP filter, less than 30 sec exp, no stacking, saved from Miloslick software. Due to popular demand for a low cost, entry-level astronomical video observational system, MallinCam announces the return of the original MallinCam PRO – now with additional features. This new camera is called the MallinCam Junior PRO. The MallinCam Jr PRO uses standard, off-the-shelf components and is un-cooled. For those desiring to create images with the Jr PRO, all that is needed is the subtraction of a dark frame to obtain excellent results. For live viewing, no computer is required. 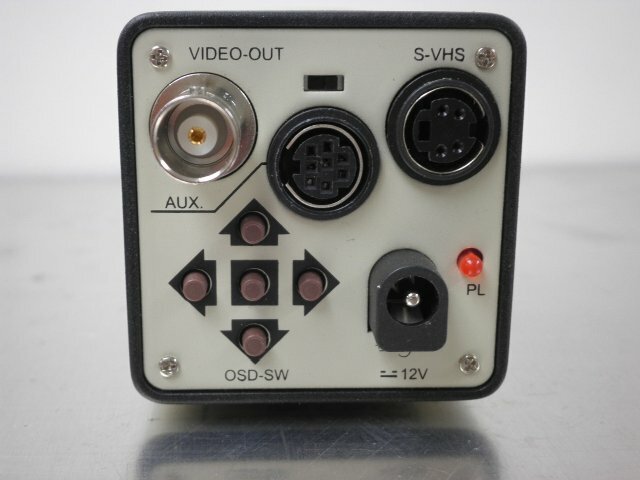 Simply connect the Jr PRO’s composite or s-video output to a monitor, DVR, or to a computer using a capture device and you get a live image in color or black and white, depending on the sensor purchased. For the observer who wishs to explore the night sky with Astronomical Video Technology developed by MallinCam, the MallinCam Jr PRO is the answer for anyone on a budget. The camera comes complete with 25’ Video/Power Cable, 120 VAC to 12 VDC regulated power supply, the highly acclaimed C-mount to 1.25" Deluxe adapter found on all other MallinCams, an RCA to BNC adapter, and a Pixel Wireless Exposure controller, complete with batteries! 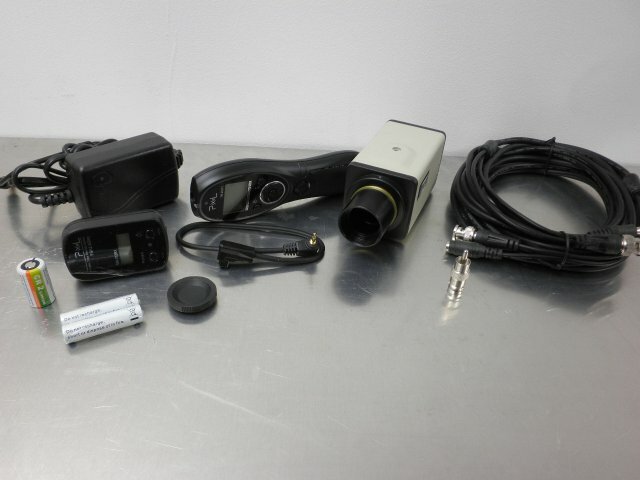 The Jr PRO can be purchased with either the standard 1/2 inch size Sony ceramic CCD sensor (Cer-Dip) or the optional EXview HAD sensor for an additional $100.00. 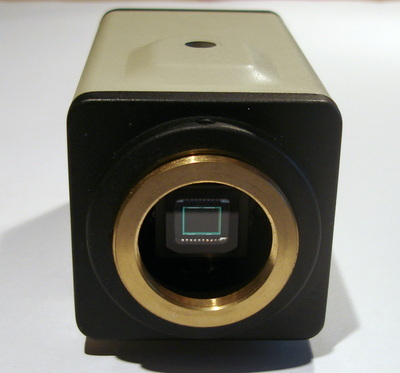 Either type of CCD sensor, the Standard sensor or the EXview HAD sensor, is available in color or B&W - something others do not offer. The Jr PRO comes with ½” CCD sensors; not low grade plastic 1/3" type found on others security type cameras. The MallinCam Jr PRO is capable of exposures from 1/12,000th second through 99 Hours and all exposures longer than 2 seconds must be selected using the included wireless exposure controller (WEC). The Jr PRO also has an RS 232 auxiliary port for computer control of the camera’s MENU. 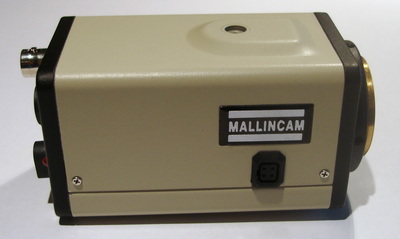 A computer cable is available as an option for those who wish to control the MallinCam Jr PRO’s menu through computer. In addition a wired menu keypad is also available for those who do not want to use a PC in the field, but want to adjust the menu without having to use the 5 small buttons on the camera for this purpose. 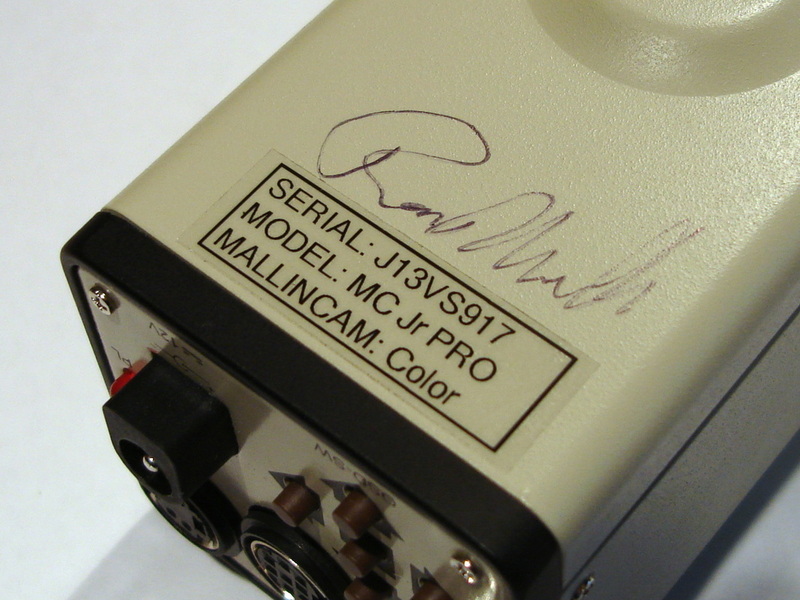 A version of the MallinCam Control Software tailored for the Jr PRO is available at no charge. 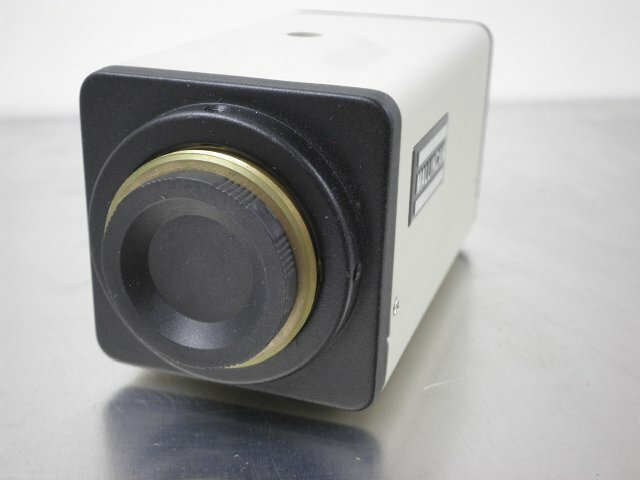 If you ever wanted to increase the aperture of your telescope to be able to see deeper and fainter targets, you can now do so with your current telescope electronically. Using a EXview HAD black and white or color sensor in a MallinCam Jr PRO will make your scope function like a much larger visual scope. MallinCam has been the industry leader at public star parties across the world offering live view to the public. 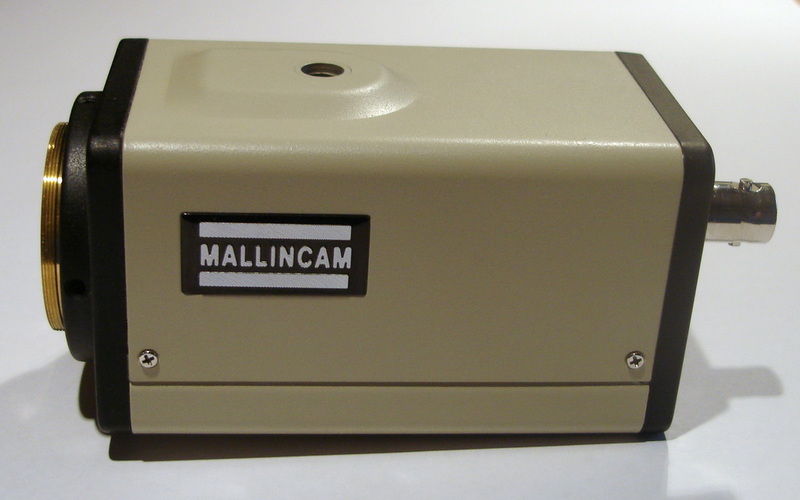 As an excellent tool for public outreach programs of various organization, the MallinCam Jr PRO certainly can hold its status among any crowds' observing live. 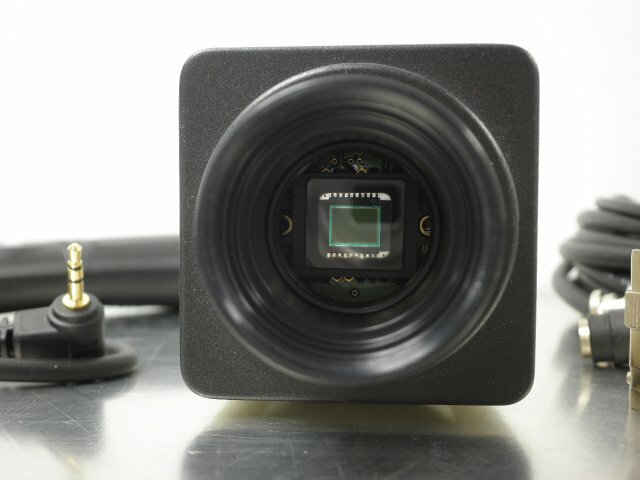 Reliability and ease of operation has been key in designing this new camera. Anyone with eye problems can now enjoy visual observation again with the new MallinCam Jr PRO. Family and friends will be able to share precious moment of the telescope while observing the monitor of all deep sky objects. The New MallinCam Jr PRO can do it all - Deep Sky, Lunar, and Planets and solar with proper white light or H Alpha solar filter. Before you spend $350.00 to $600.00 on a unmodified security camera, consider the MallinCam Jr PRO. “MallinCam" has been a solid name in the industry, leading the Astro Video CCD Camera market for live observation since 1985. Full shutter speed adjustment including OFF, 1/100, 1/120, 1/180, 1/250, 1/350, 1/500, 1/750, 1/1,000, 1/1,500, ½,000, 1/3,000, ¼,000, 1/6,000, 1/8,000, and 1/12,000; there is no need to use an aperture mask to reduce the telescope’s light gathering ability. Long exposure modes including 2X, 4X, 6X, 8X, 12X, 16X, 24X, 32X, 48X, 64X, 96X, and 128X (or 1/32th of a second to 2.1 seconds) and with the new interface built and design by MallinCam using the Pixel wireless exposure control allows exposure from 3 seconds all the way up to 99 minutes, offering a sensitivity rating of better than 0.00000005LUX. 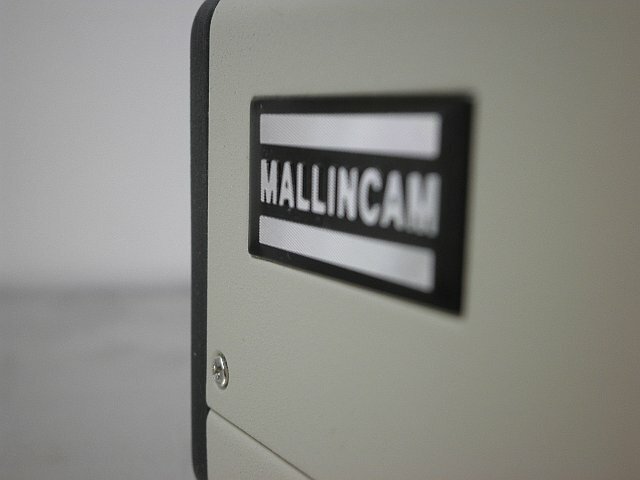 All MallinCam designed and built accessories will fit on the new MallinCam Jr PRO. 25' PC RS 232 control cable. Does not have the Pixel Wireless Exposure controller. Does not support the Wireless Exposure controller, PC Control ONLY.